New swimming club starts Sunday 31st January | LEAP Sports Scotland LEAP Sports has been working with community activists to help establish and set up a new transgender swimming club for people in Glasgow area. 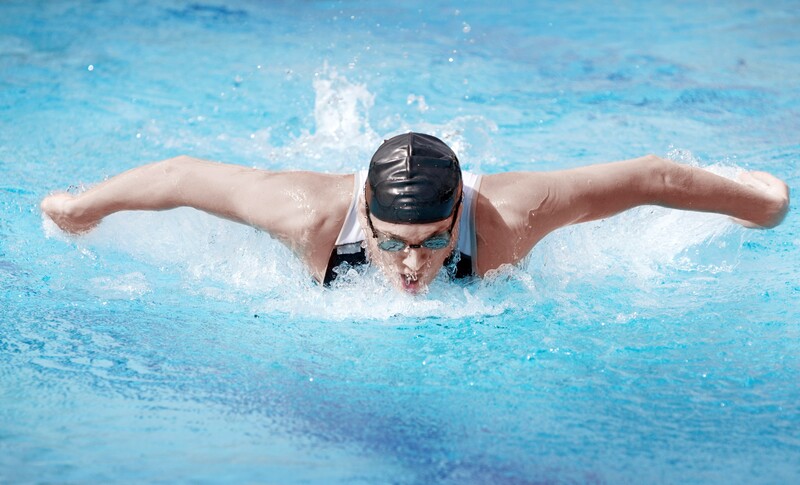 "> LEAP Sports has been working with community activists to help establish and set up a new transgender swimming club for people in Glasgow area. In a community consultation last year, almost 50% of transgender people who wanted to swim hadn’t done so in over a year, whilst 22% hadn’t been swimming in 6 years or more. Click here to download a copy of the consultation report. The consultation demonstrated a clear need for swimming participation opportunities for transgender people, as well as an appetite for a regular membership based swimming club. We are very pleased that the new club, the Seahorses, will launch in Glasgow on Sunday 31st January. The club will be held in Whitehill Swimming Pool in the Dennistoun area of Glasgow from 3-4pm, and you can find more details by clicking here or by checking out the Seahorses Swimming Facebook page. Written on 26th January 2016.